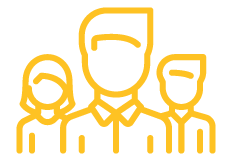 Highly advanced in voice services, staffing solutions, non-voice BPO & back office services, Uassist.ME has the wherewithal to help your company advance its targets and reach its goals by taking managerial tasks off your plate. Featured in Inc. Magazine and several other publications, we’ve been incredibly fortunate to be recognized for our hard work, and we’re proud to say the recognition just keeps coming: We’re listed on Clutch amongst the best service agencies in 2019! 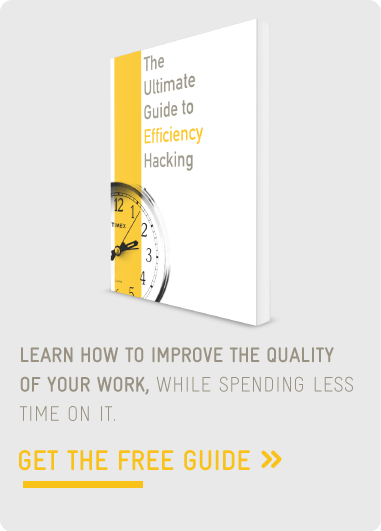 Clutch, a B2B ratings and reviews platform in Washington, D.C., works to identify the best IT consultants, software developers, and marketing agencies to help buyers select the best service provider for their business needs. Their business services segments, like HR and voice services, are relatively new to the platform, making us very proud to already be distinguished as one of the top agencies in their 2019 coverage. We’re ranked on Clutch according to our expertise and experience in the voice services industry. 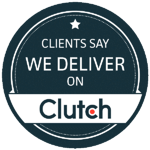 Additionally, we participate in Clutch’s reviews process, which is the core of their scoring methodology and directly affects how we’re positioned on their platform. Our positive reviews and high score on Clutch have also enabled our team to be featured on Clutch’s sister websites, The Manifest & Visual Objects. On The Manifest, where we’re listed, buyers can learn more about their business challenges through the site’s data-driven research reports. Visual Objects showcases portfolios and visual representations of companies’ work. We’re listed on their page for web designers.